With razor-sharp fangs, claws, and accelerated healing abilities, the long-established rival of Wolverine (and now potentially his ally) Sabretooth can stalk his prey at super speeds, leaving enemies unable to escape his devastating pounce. 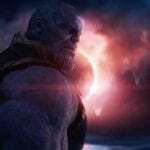 Empowered with magical energies, the immortal avatar Juggernaut possesses superhuman strength capable of shattering mountains, buildings, and anything else that dares to fall within his sight. Once in motion, he’s physically unstoppable! The next mutant in line is packing some serious heat. Entering MARVEL Strike Force with psionic abilities to manipulate fire towards his enemies, Pyro will definitely be a hot addition to your team. 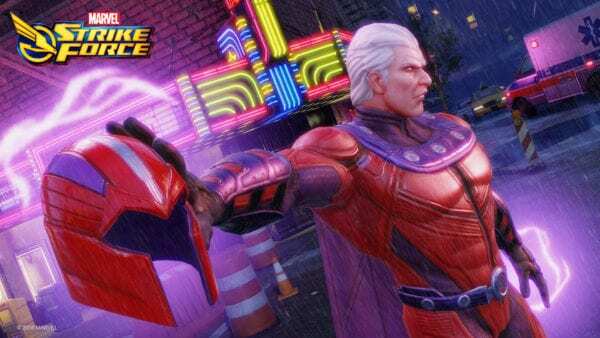 To culminate this month of devious mutant fun, MARVEL Strike Force players can prep their best X-Men and Brotherhood teammates to participate in a Magneto Legendary event where they can recruit Magneto by the end of November. 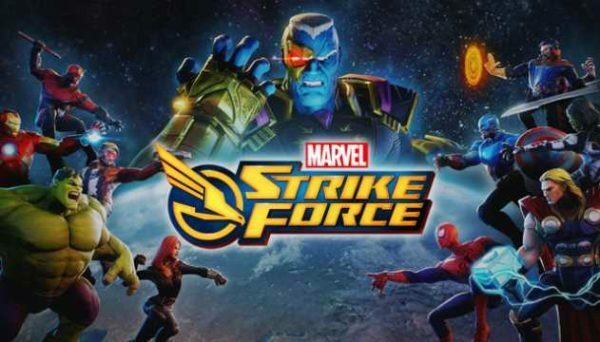 MARVEL Strike Force is a free-to-play, squad-based RPG mobile game set in the MARVEL universe, created by FoxNext Games. 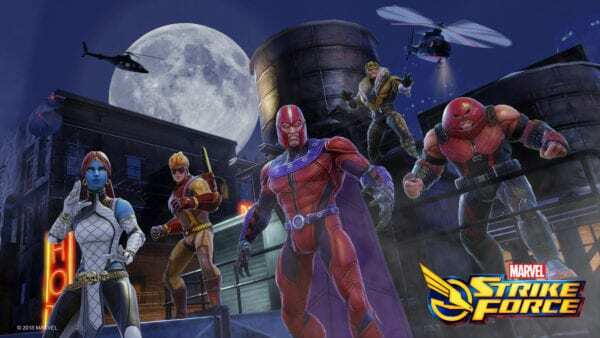 In MARVEL Strike Force, players join forces with S.H.I.E.L.D. 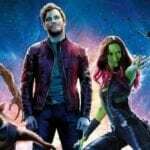 Director Nick Fury to assemble a team of legendary MARVEL characters, including Iron Man, Captain America, Wolverine, Black Widow, Spider-Man, Venom, Star-Lord, Gamora, Daredevil, and many more. Turn-based gameplay mechanics allow players to strategically battle the enemies of S.H.I.E.L.D, utilizing each of the characters’ unique abilities and superpowers to strategically defeat opponents. As players rack up achievements, they’re able to unlock new characters to swap into their Strike Force, making for a unique gameplay experience every time they enter the game.